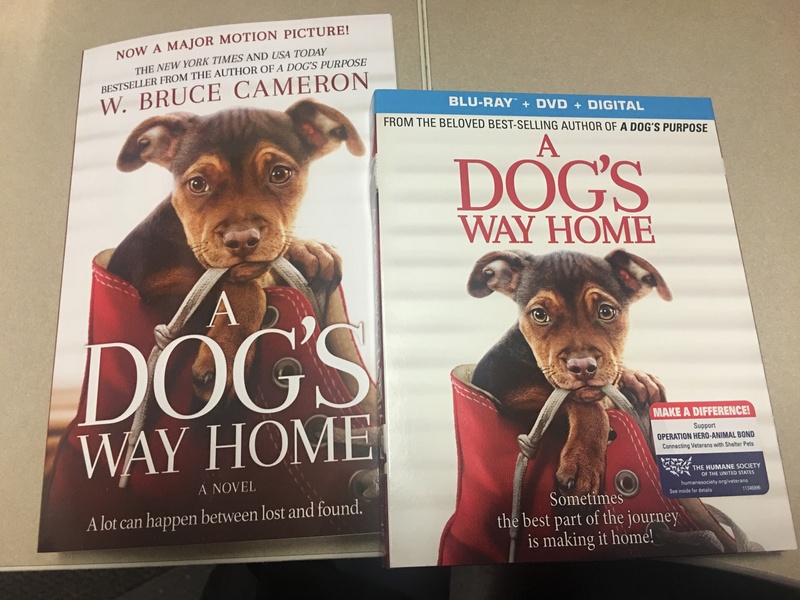 You are at:Home»News»Dog News»New Research Says Therapy Dogs Are OK! HABRI-funded study finds dogs are not stressed when visiting pediatric cancer patients. The Human Animal Bond Research Institute (HABRI) announced today the publication of a study exploring the impacts of therapy dog sessions on the welfare of the dogs involved. Conducted by researchers at American Humane, findings of the study demonstrate that dogs did not show increased stress resulting from the therapy visits. 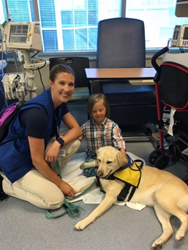 Funded by HABRI and Zoetis, American Humane’s newly-released “Canines and Childhood Cancer Study,” is one of the largest human-animal bond studies focusing on the impact of animal-assisted interaction (AAI) on children with cancer and their parents, as well as the participating therapy dogs.